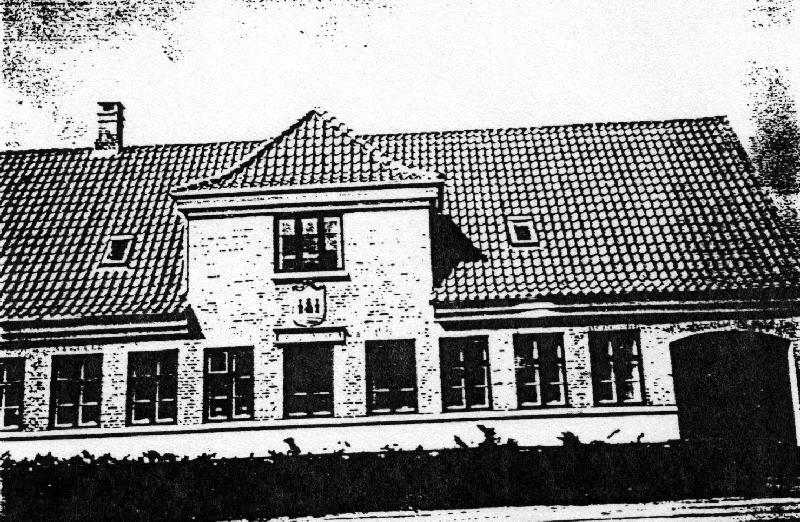 This archives contains the records that show Frederick Benner as a resident of Skanderborg. 1988 by John A. Larsen). named Wiwiche - obviously after first wife Vibeche (a common Danish practice). CONCLUSION: Benner is not a Danish surname. CONCLUSION: Benner (spelling) is a stand-alone name. 170 miles directly south of Skanderborg, Denmark. 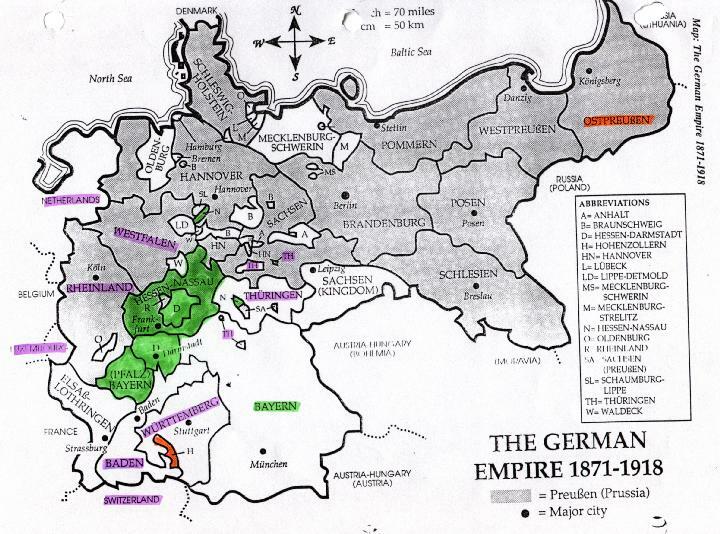 and Zurich, Switzerland but mostly is confined to Germany. waiting leave to proceed on their journey to the New World. 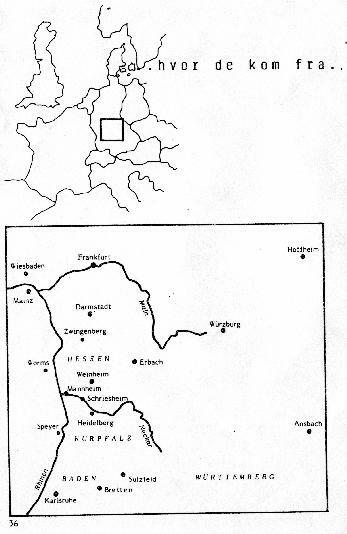 Title - De sydtyske kolonisters bosaettekse pa den jyske hede. 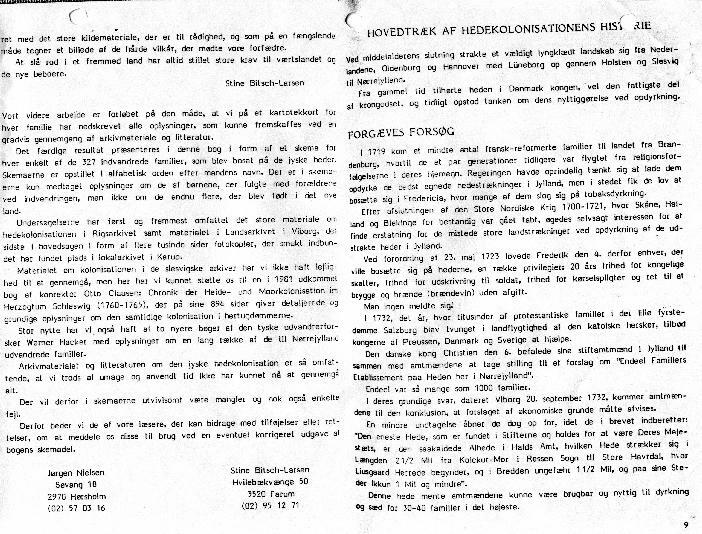 The index contains about 320 families who came to Denmark about 1760 - 1763. 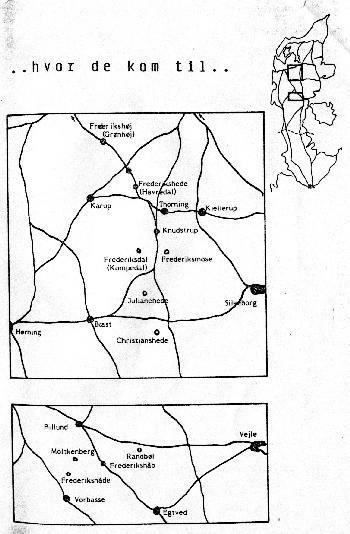 No Benners are listed and Skanderborg is not shown as a destination. 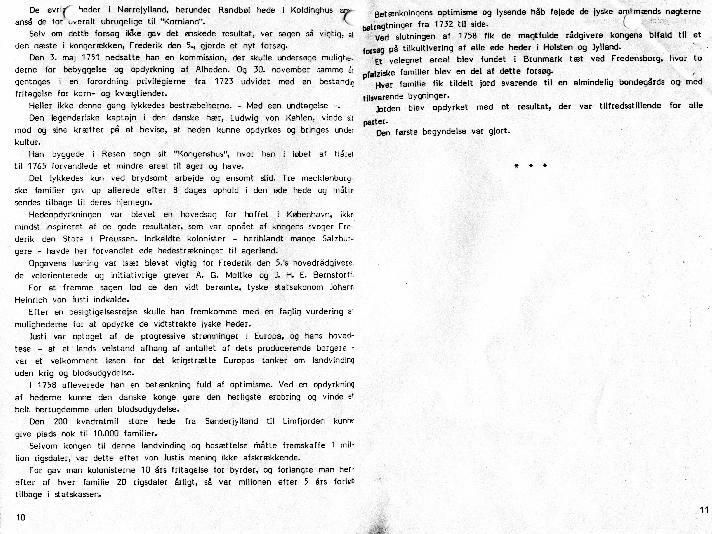 The preface is reproduced (in Danish) at the end of this page. 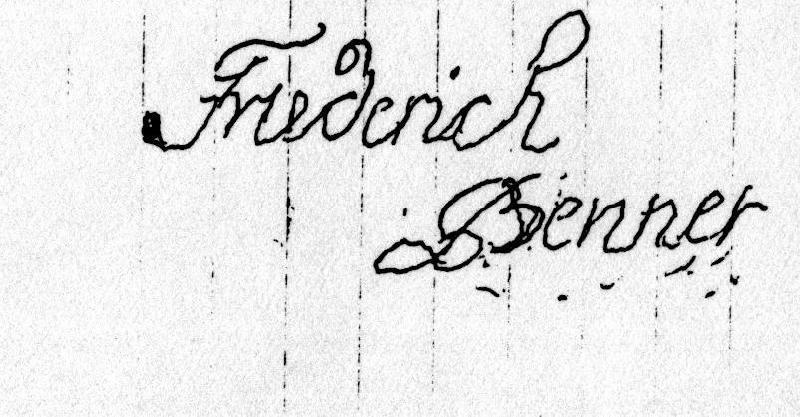 year has been determined by the fact that he was 70 years old when he died In 1778.
that Frederick Benner came to Denmark as a young child and presumably, with someone. gradually absorbed Into that Danish society. Dennis M. Larsen (6th great grandson).